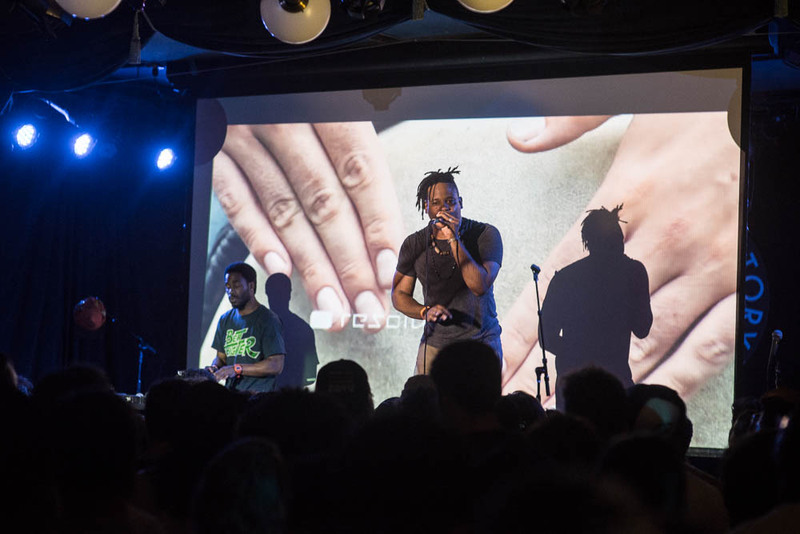 On Tuesday, September 26th, Open Mike Eagle's "The Tour of the Robert Taylor Homes Tour" arrived in Brooklyn to Knitting Factory in Williamsburg. 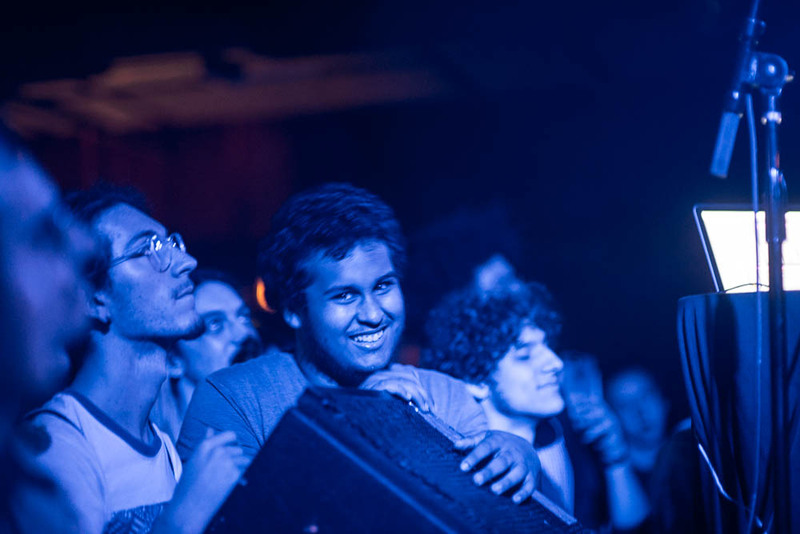 The show occurred only four days after the release of his fifth record, Brick Body Kids Still Daydream, which references the aforementioned Robert Taylor Homes, an apartment building complex on Chicago's South Side that were fully demolished 10 years ago where the LA based rapper's aunt resided. 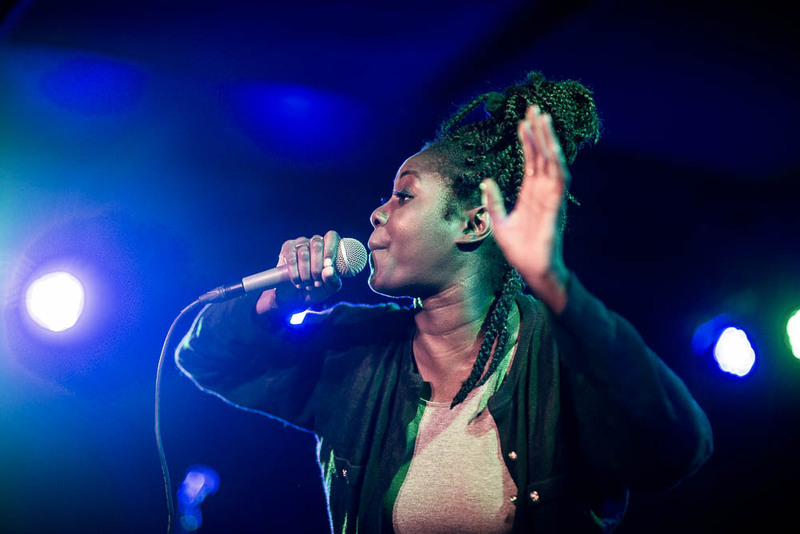 Joining OME for the sold out Brooklyn date were two acts that were on different legs of the tour: Philadelphia rapper and producer Sammus (who opened shows in the midwest and Texas) and Scallops Hotel, another moniker of milo, who released who told you to think??!!?!?!?! back in August (he opened shows on the east coast). The final act on the tour, billy woods (booked for the west coast leg and some southern cities), didn't perform but was in the audience along with many fans both old and new. 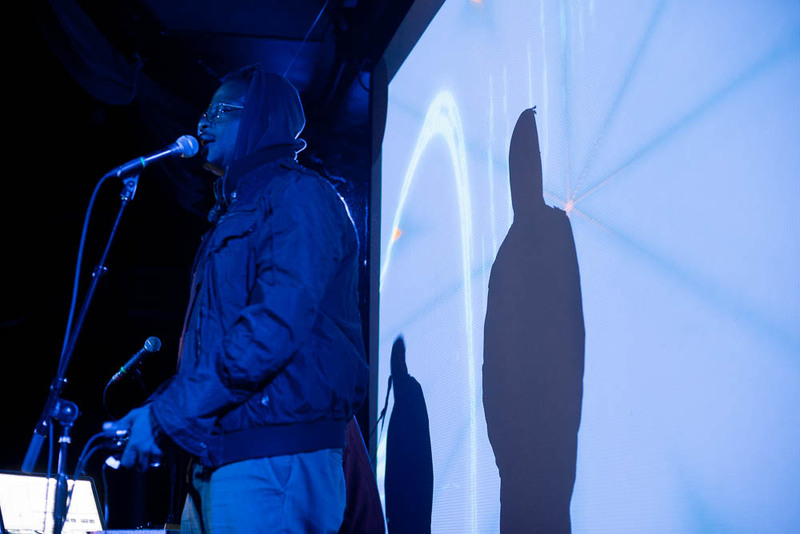 There was a surprise appearance from comedian Hannibal Buress who showed up to rap his verse from "Doug Stamper (Advice Raps)" which was on Open Mike Eagle's 2014 record Dark Comedy. Mike remarked that the first time he performed at Knitting Factory it was on Halloween, snowing, and about eight people were in the audience. Six years later, he returned to the same stage to perform mostly songs from BBKSD and it was wonderful to witness how much his fanbase has grown.